Starting July 2016, a new visa program will be implemented, called the Short-Term Mobility Visa, which is set to make it easier for skilled migrants to come and work in Australia. This visa is valid for a 12 month period and allows the nominee multiple entries into Australia to undertake specialised work for short-term appointments. The Short-Term Mobility Visa will replace the Temporary Work (Short Stay Activity) visa (subclass 400), which currently allows skilled or specialist workers to participate in short-term employment in Australia for a stay period of up to 3 months. Under the subclass 400 visa, a 6 month work stay is occasionally permitted but only when the business can present a strong case and provide evidence that it has entered into contracts for the project or the project has been extended. In addition, the business must demonstrate to great extent why the applicant’s expert skills are required for the specific project. The Short-Term Mobility visa is part of the Federal Government’s plan to simplify the visa system and enable Australian businesses a lot more flexibility in terms of attracting skilled migrant workers for short-term periods of employment. This visa will allow employers to fill short term vacancies for specialised workers and may include intra-company transfer and foreign correspondents. It is anticipated that businesses will jump at the chance to be able to bring in overseas workers without the pressures and overheads related with the Temporary Work (skilled) (subclass 457) Visa, which is often shrouded in bureaucratic paperwork. The Short-Term Mobility Visa will only apply to a small sub-set of people, such as high-level executives who may be coming to Australia to set up divisions of their businesses, or software developers that are installing specialised computer programs or equipment especially for Australian companies. 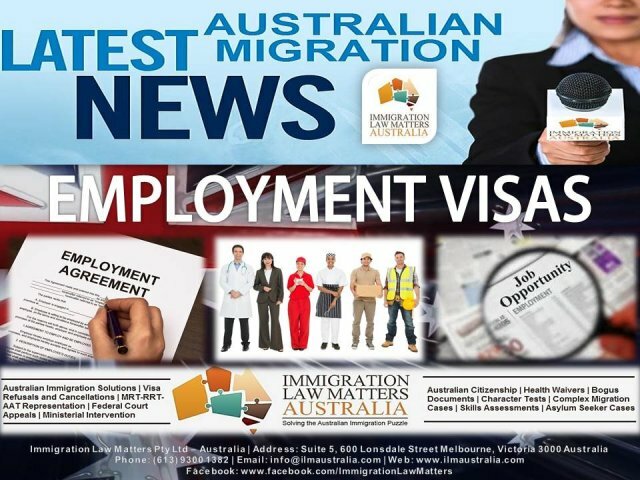 One of the benefits of this visa is that applicants do not need to meet a minimum level of English language proficiency or undertake laborious labour market testing (unlike the subclass 457 visa) and will only be required to fulfil basic health, character and safety requirements. However, while it may appear an easy option for skilled migrants, this visa is only really geared towards a small target audience of professionals with a specific skill set. The development of the Short-Term Mobility visa has likely been prompted by frustrations experienced by Australian businesses unable to find staff to fill the gap between the subclass 400 and subclass 457 visas. Skilled migration programs are designed to select overseas workers who have the skills required to succeed in the Australian labour market and to make a valuable contribution to society and the economy. 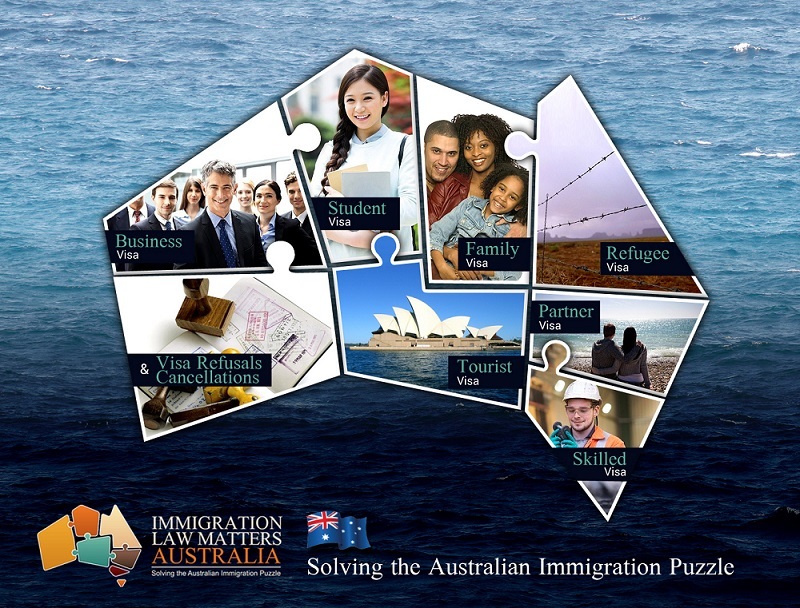 There are high social and economic benefits that migrant workers bring to Australia when coming to this country. Not only do they help develop the Australian economy by increasing revenue via taxes, but they also help the businesses they are working for to grow and develop, which in turn allows these companies to continue employing Australian workers. In addition, overseas workers facilitate mutual cultural exchange, helping to further uphold the multi-cultural values which are important to Australia. While there is a genuine need for skilled migrant workers to fill skill shortages in Australia, this needs to be balanced by ensuring that local workers are given an adequate go when these job vacancies present themselves. The decision for many Australian businesses to nominate overseas skilled workers is not to circumvent the migration program of this country but because there is a genuine need of skilled workers for the overall growth of many businesses. In many specialist occupations, there are simply not enough people available to do these jobs due to Australia’s small population relative to large geographic area and so the use of foreign workers in these situations is highly desirable. This visa can be applied for within Australia or overseas, however, family members of Short Term Mobility visa holders are not permitted to be included on the same visa application. In instances where the work is considered ongoing, visa holders will likely need to apply for another visa such as the Temporary Work (Skilled) (subclass 457) visa, which allows nominees to stay in the country for up to 4 years while working for an approved sponsor.